A pedestrian died in a tow truck accident in New York City last Friday. 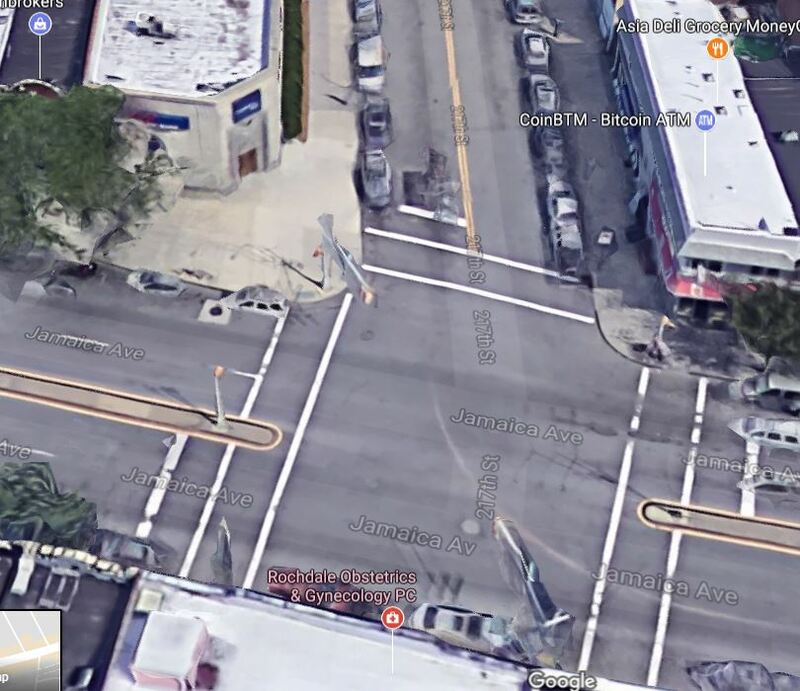 70 year old Donna Hahl of Valley Stream was crossing Jamaica Ave when a tow truck driver making a turn from 217th Street onto Jamaica Ave struck her. The woman had the green light and was in the cross walk. The tow truck driver also had the green light but as he was making a left turn he not only had to yield to traffic coming in the opposite lane but also to pedestrians crossing at the same time. The tow truck driver identified as 29 year old Mandip Singh from Queens remained at the scene of the accident. When the EMS arrived they found the pedestrian lying on the street unconscious and with body trauma. They transported her to the hospital where she was pronounced dead. The driver was arrested for failure to exercise due care and failure to yield to a pedestrian ( Read more in the Gothamist). Our New York Truck Accident Lawyers team handled a very similar case a few years ago. The victim, a New York physician was biking on the New York Greenway by the Hudson River when a NYPD tow truck crashed into him. The driver didn’t exercise due care and turned onto Greenway without yielding to the bicyclist. The impact was so strong that the bicyclist was propelled into the air and fell onto another truck. His head hit the hood. He was transported to the hospital with critical head trauma. He died from his injuries a few days later. The driver wasn’t charged despite not yielding at the intersection. The physician was an avid bicyclist and a marathon runner. He would do house calls on his bike but that night he was just enjoying a pleasant ride by the river with his wife. Our attorneys were able to recover $5 million for his widow.